Since its founding, Azzurra Development has been committed to creating real estate developments of the highest quality and innovative design. 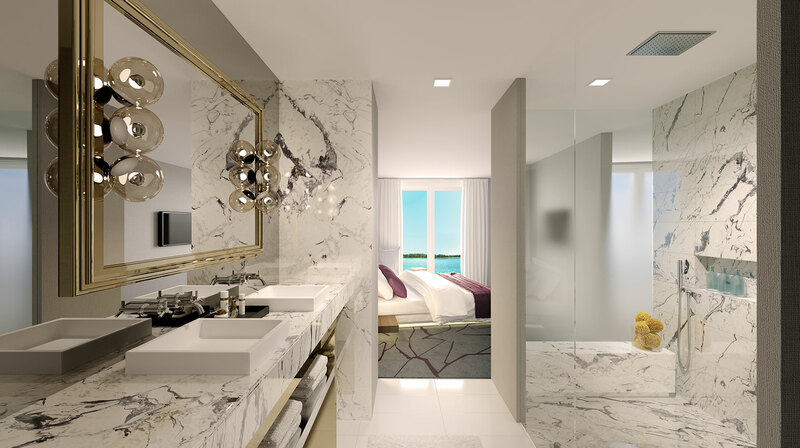 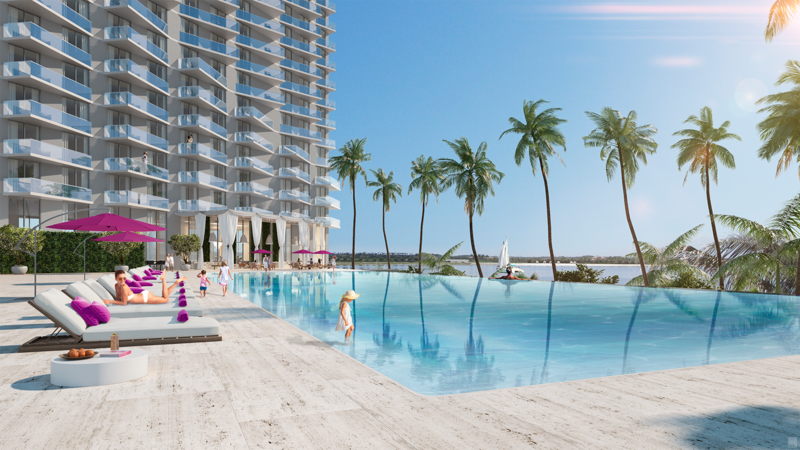 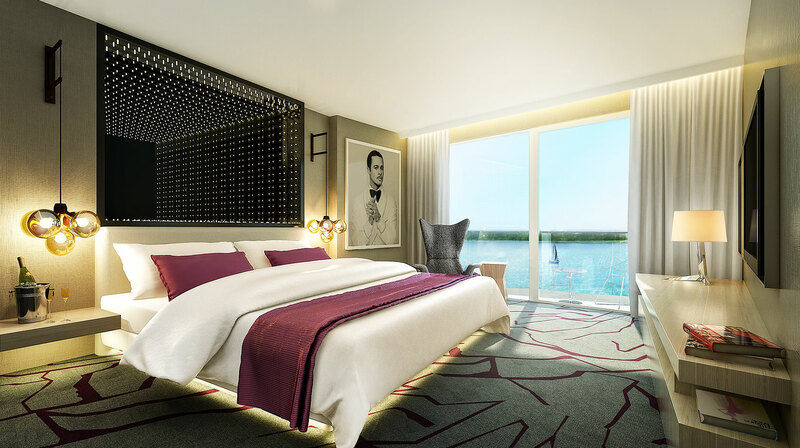 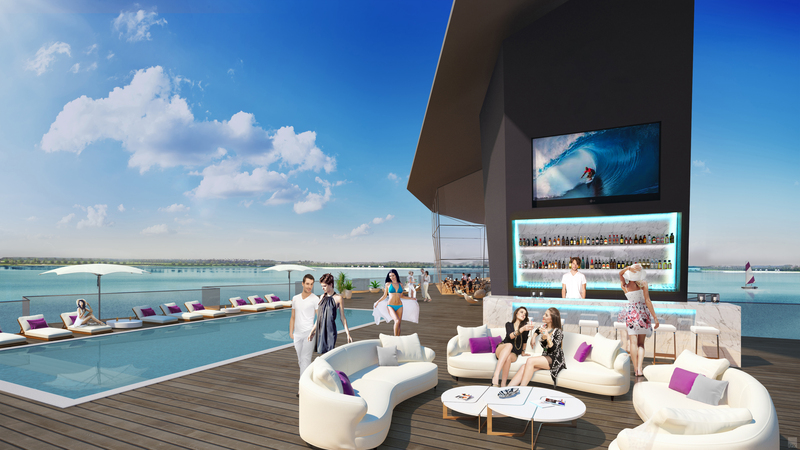 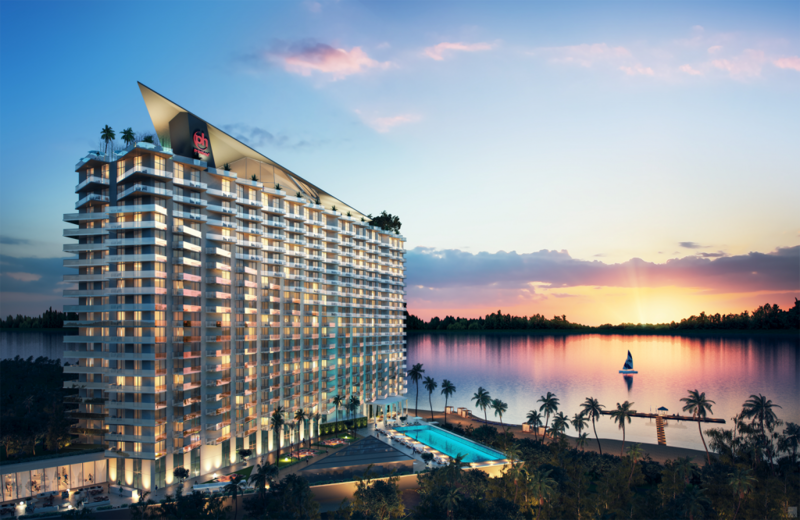 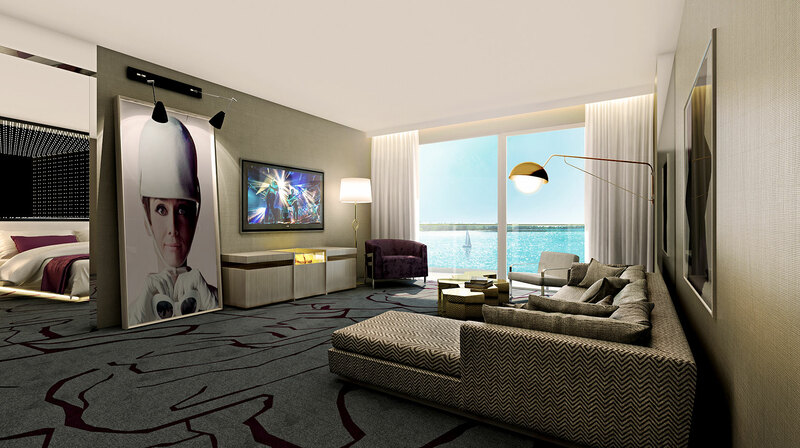 A successful developer of projects around the world, Azzurra has expanded its operations to include development of luxury hospitality developments, including its first luxury-lifestyle hotel in Florida. 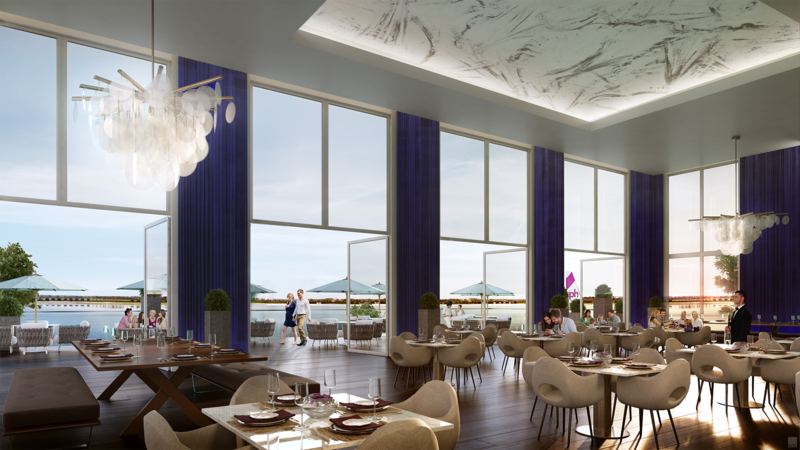 Azzurra continues to focus on innovative developments with the highest commitment to quality, always in the best possible locations, worldwide.